Any Ideas for A Blog Post? How about just some random shots from the last week? It's been an interesting one. I haven't felt much focus this week. A bit muddled, a bit down, but thankful for each day with my family. 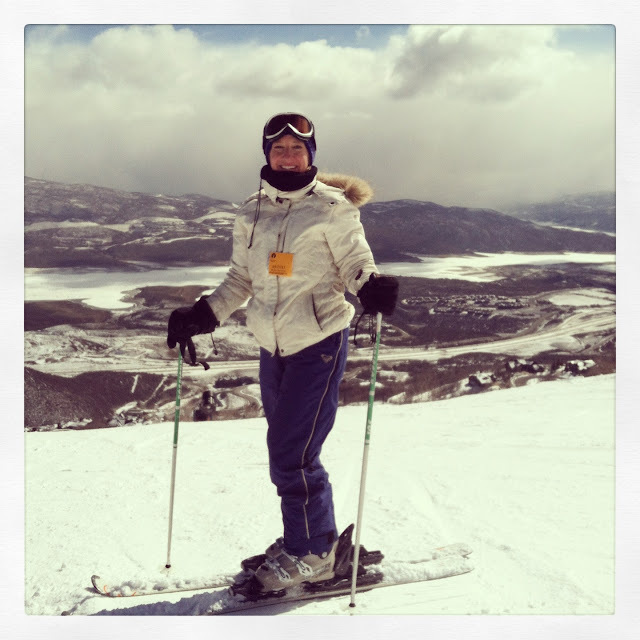 I skied Deer Valley on Saturday with Rachael. (I would post a photo of the two of us together but they are all so close up and her beauty puts me to shame. I can't handle my nose next to hers. Just sayin'). It was a beautiful day! We had a slight problem in that there was quite the rumbling going on in my tummy. 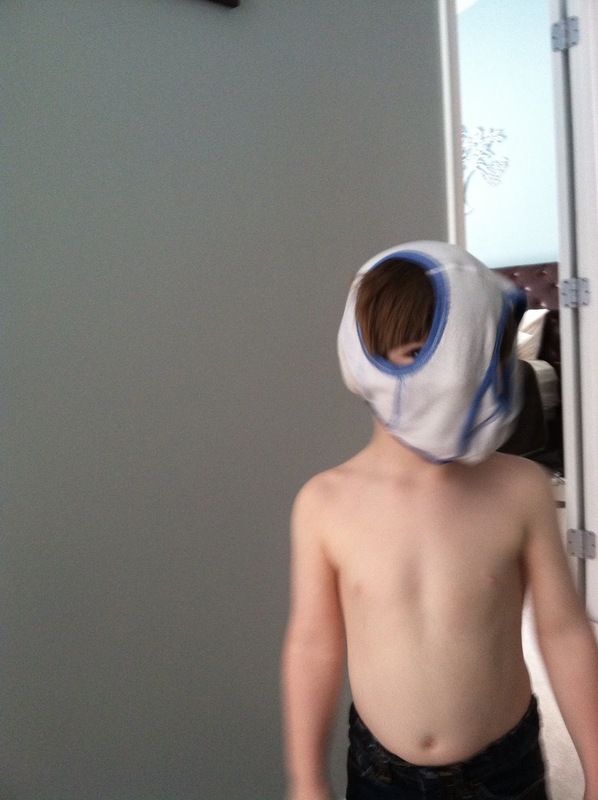 Food poisoning or the flu--not sure. But I am sure I visited the loo about 9 times. Have you ever skied in such a condition? NOT RECOMMENDED! Sunday, we decorated paper eggs. 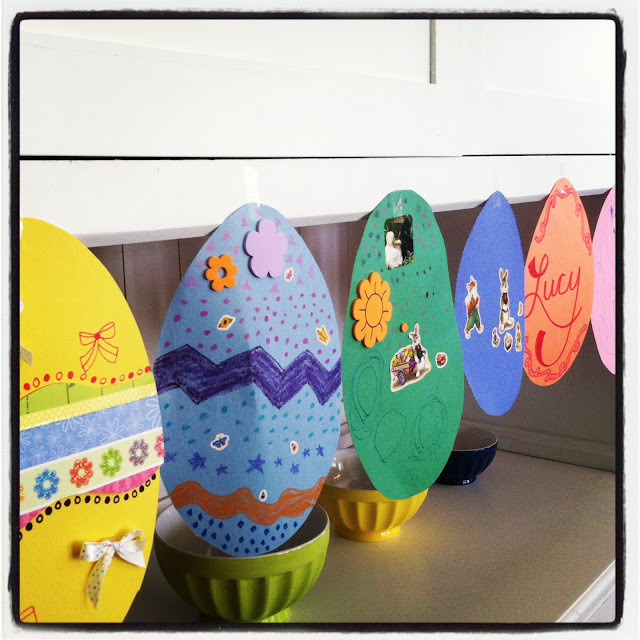 I'm not the craftiest gal on the planet. But it did the trick to get Peter away from cartoons and games on my phone. It was fun quality time as a family. 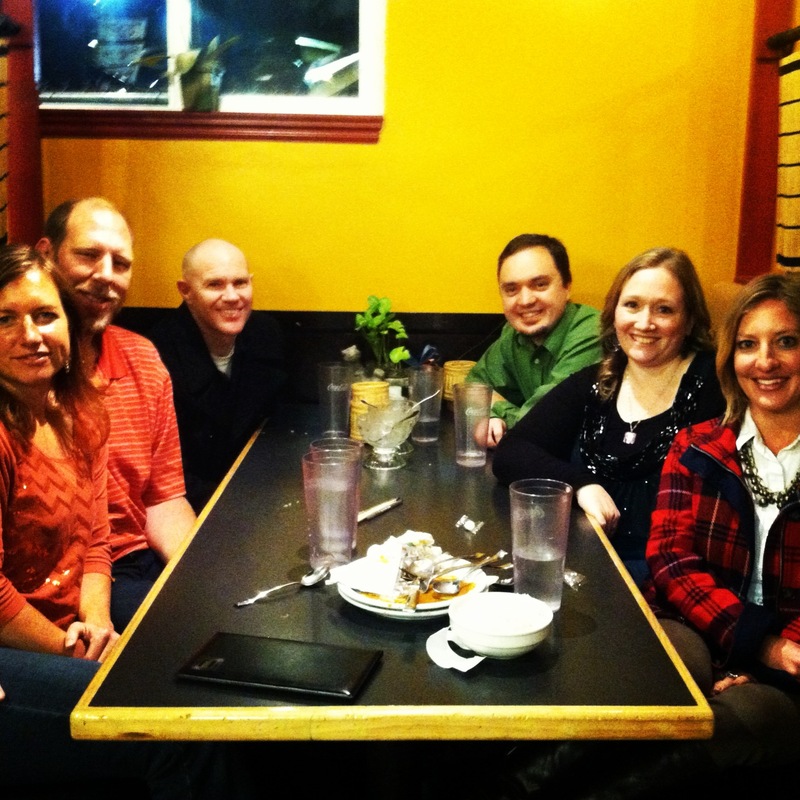 We got to have dinner with two other "angel families" over the weekend as well. I love these people. It was a somewhat impromptu dinner and I apologize for any other angel families in the Salt Lake area reading this who didn't get an invite! We need to have another get together soon with everyone. It was so great to laugh and cry and talk about organ donation and parenting and traveling and food and everything in between. Tears one minute, laughter the next. I wondered more than once what the tables on either side of us were thinking of our conversation. 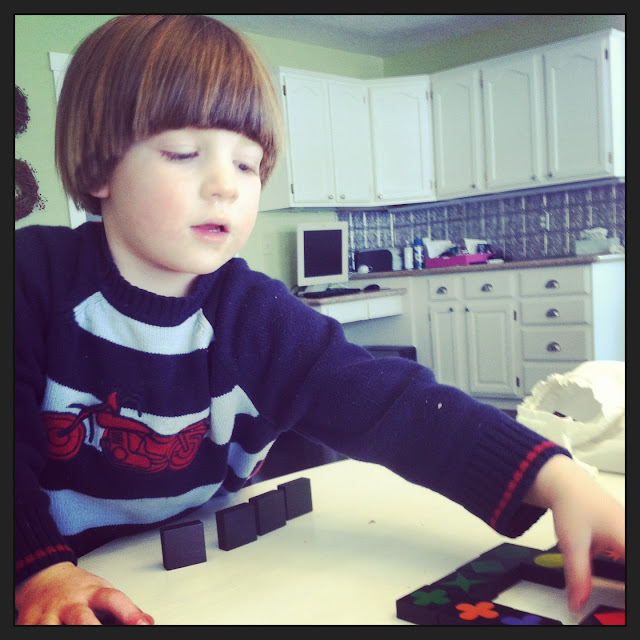 Nana and Papa gave the game Qwirkle to Peter for Christmas. He's a whiz at it. How great is it that I get to play with him in the middle of the day, in the middle of the week, while Zoë is napping? We won't have many more of these days together. 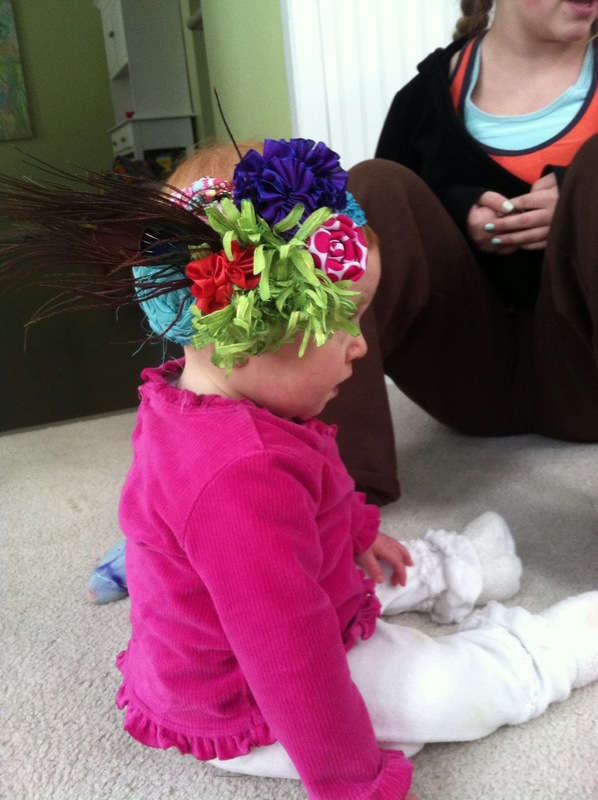 And last but not least, "Utah baby headbands gone wild!" --In all seriousness, my über talented friend, Brooke Hersch, makes these purposefully outrageous headbands just for fun. Photo shoots, parties, weddings, whatever tickles your fancy. Zoë may not wear this on an everyday occasion, but its fun to pull out every once in a while. I mean...how cute is she???? 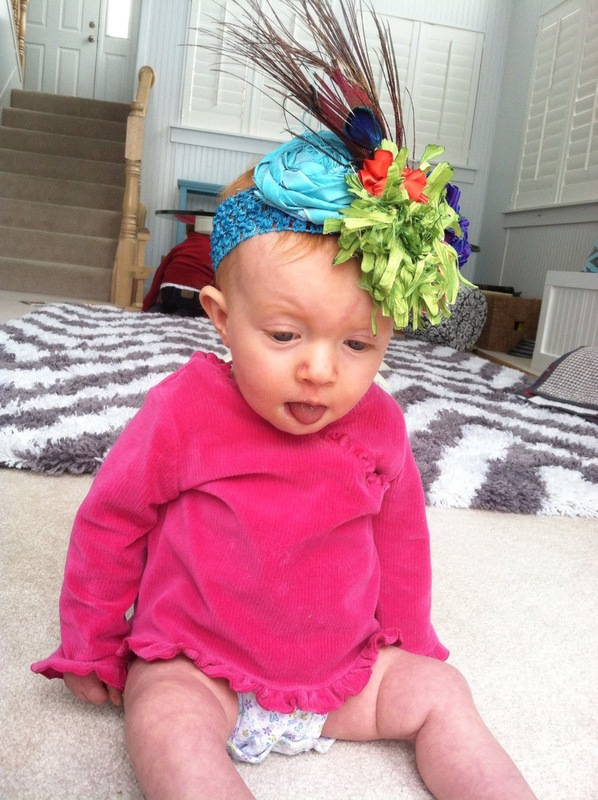 I saw Zoë's headband and thought "fascinator" - too cute! 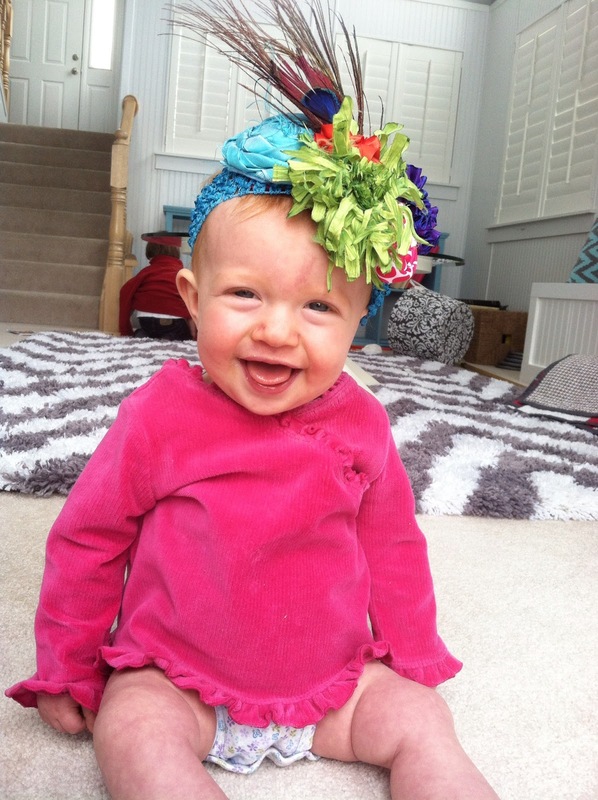 Peter's choice of headwear is pretty outstanding, too ;) You're kids are so cute! Yes, Tab is right--it's Princess Beatrix in disguise. Love the one of Peter. Made me laugh out loud. You're a great writer, Molls.